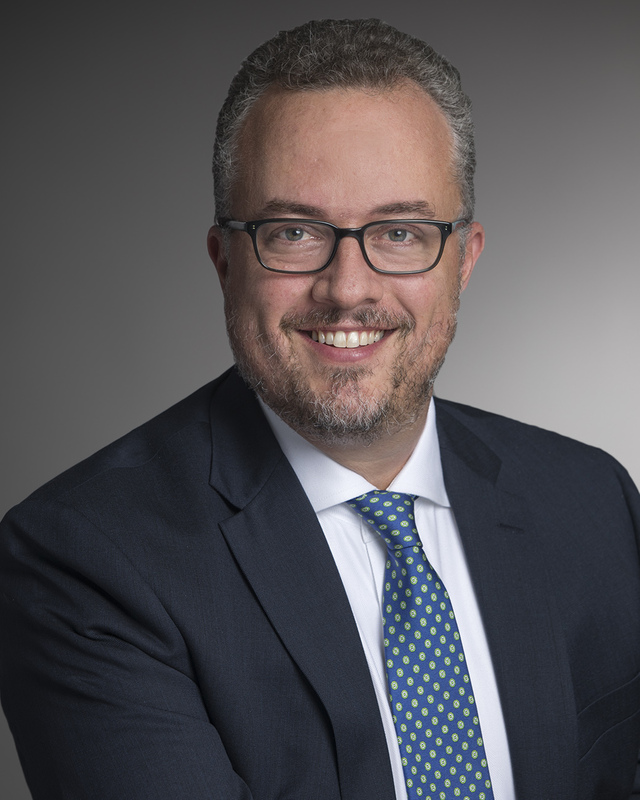 Ben Sevier is senior vice-president and publisher at Grand Central Publishing, where he's responsible for acquiring and publishing about 400 titles a year across all of GCP's different lists. Throughout a career that has spanned two decades, Sevier has worked with some of the biggest names in the literary world, including Nicholas Sparks, Lisa Gardner, Sandra Brown and Scott Turow. And he published the debut novels of authors such as Louise Penny, Charles Finch and Jussi Adler-Olsen. 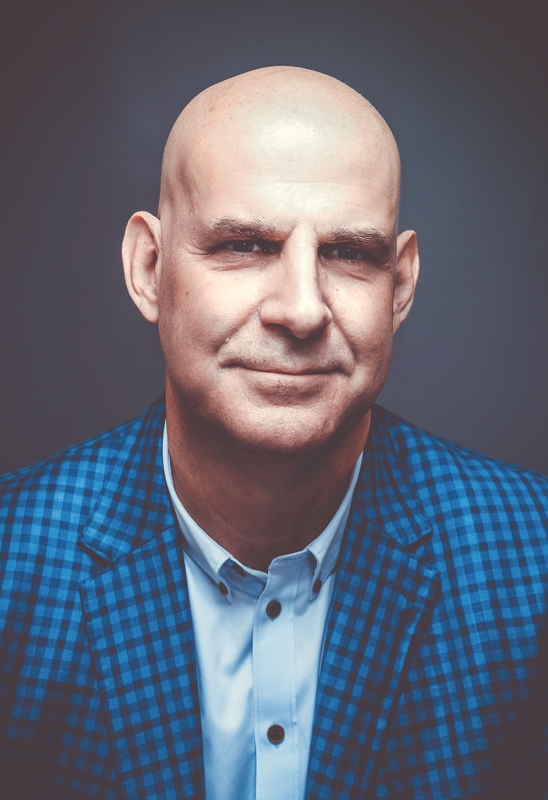 Here, he talks to Shelf Awareness about editing New York Times bestselling author Harlan Coben, and why he thinks Coben's new novel Run Away is so special. Tell us about your experience as Harlan Coben's longtime editor. I'm lucky enough to have edited 11 of Harlan's books over the last decade. That means every year I get to be one of the first readers of the new Harlan Coben novel. How cool is that? How much does he run ideas by you? Typically, Harlan disappears for a while after he and I have sent his latest novel to the printer. Usually, just when I've thought it's been a while since I've heard from Harlan, an e-mail will show up, unannounced and unexpected, containing a short but usually perfect tease for a new idea. We talk it out a little. I tell him what I like about it (a lot, always) and voice any questions that occur to me (a few, occasionally) and then Harlan goes off and works his magic. The result, well, read Run Away! What might readers find most surprising about the way you two handle the editing process? Maybe that he doesn't need much editing. I don't think Harlan will mind me revealing that the biggest consistent problem I look for in his first drafts is missing words in the middle of sentences. I can always tell when Harlan is on a roll, entertaining even himself, because the sentences come so fast he'll drop a word here and there. I like to imagine him trying to keep up with the plots of his own novels as he types. The missing words haunt me. I've missed more than a few, and the copyeditors always save us. How has his writing evolved over the years? And in what ways has it stayed consistent? He's been a pro since before the two of us ever met, and the quality of his novels is consistent in a way that I think only a few other writers can boast. But I will say I've noticed a new discipline in his storytelling and plotting in the years since he first started seriously, and successfully, writing for TV and film. Some writers I know will say they are much different and unrelated skills, but from my vantage point, novels, TV, film--all kinds of entertainment--inform each other, and learning how to write for a new medium must certainly sharpen the tools and grow the muscles for writing novels. Harlan would probably have a different answer--ask him on tour. Or watch [Coben shows] Safe or The Five on Netflix after you read Run Away and see if you agree with me. This is the first title you're doing together for a different publisher. Did the process change in any way? The one consistent thing is that book people are the best people, and that's been true as long as either of us have been in the business. We've both been very lucky to work with incredible publishing professionals across several companies. It's been interesting to see how two different sets of people attack the same challenges in many similar, but occasionally much different, ways. One of the most visible changes is the bold new jacket look for Run Away, which is the work of GCP creative director Albert Tang. I think our jacket is both modern and a bit retro, with an almost Hitchcockian suspense vibe that really signals what the reader can expect from the story. Sometimes it takes dozens, and even hundreds, of drafts before we settle on the right cover, but when Harlan and I saw this one, we both felt it was perfect. Harlan has always had great jackets, and I'm happy that this one sets the tone for this new stage of his career. What makes Run Away stand out from all his other books? If someone has never read Harlan Coben, why should he or she start with this book?